There are several schools in the area of Busbridge and Hambledon. We have a good relationship with all of them. They include Busbridge Church of England Voluntary Aided Junior School, Busbridge Infant School, Godalming College, St Edmund’s Catholic Primary, Hambledon Nursery and St Dominics Special School. Schools are important to us because a Christian foundation to learning offers families a strong basis for forming their own moral, ethical and spiritual frameworks. Another reason that education has priority is because the Rector of the parish, Rev Simon Taylor, is a former primary school teacher. Simon is also on the Diocesan Board of Education (DBE) and its Strategy Group and is a member of the DBE's Christian Distinctiveness team. We have a good relationship with many local schools. They include Busbridge Church of England Voluntary Aided Junior School, Busbridge Infant School, Godalming College, St Edmund’s Catholic Primary, Hambledon Nursery and St Dominics Special School. We love working closely with Green Oak Primary School and with other churches to support assemblies at Moss Lane Infant School. What does a church connection mean? Depending on the school the church staff take assemblies and lessons, provide school visits to the church as a learning environment or children and staff take part in Christian worship. Where appropriate, we offer pastoral and spiritual care and support for families. 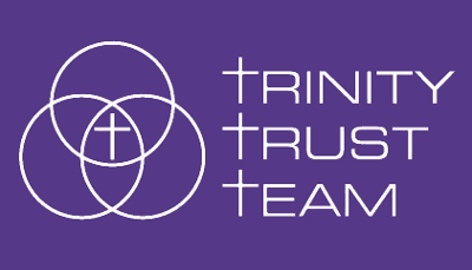 There are particularly close connections in the case of Busbridge Junior School and Hambledon Nursery due to Church Aided status, the Christian foundations and continuing Trustee roles. More information on how this makes a difference can be found on the relevant school or nursery tabs.